Replacing your OEM fog light bulbs is simple if you know what to do. Keep reading to learn more. Your fog lights are important and not only for seeing in poor conditions, but also in how they affect the look of your truck. 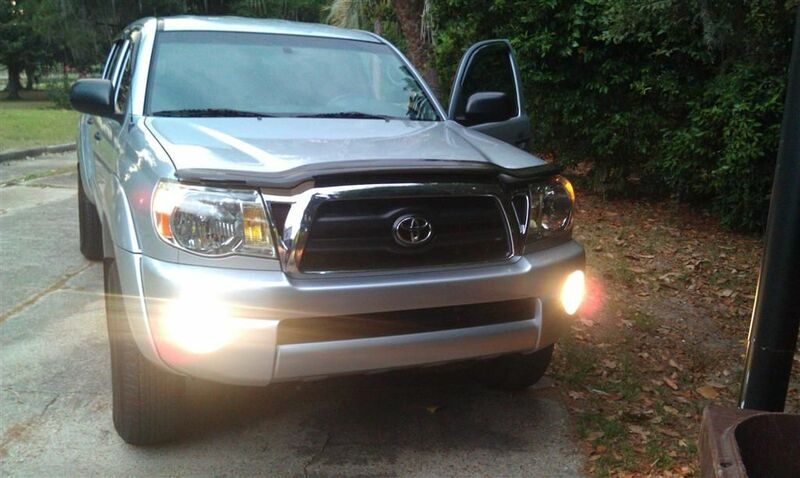 There are plenty of options in aftermarket fog lights with a variety of colors and brightness. If you're looking to maximize power and efficiency, you can't go wrong with a high powered yellow bulb. Once you have your aftermarket fog light bulbs, how do you install them? While they're not as easy to access as the headlight bulbs, they are still very easy to replace. Read the instructions below and you'll know what you need to do. Get underneath your truck. The fog light bulb can only be accessed from behind the fender beneath your truck, so you're going to have to remove some of the fender liner. There are three screw tabs along the edge of the fender liner in the wheel well. Pry off these tabs with your flat head screwdriver. Then peel back the fender liner until you can see the back of the fog light bulb assembly. Figure 1. Fog light bulbs. Reach in and unplug the electrical connector going to the fog light. Now twist the bulb socket counterclockwise and pull it away from the fog light housing. 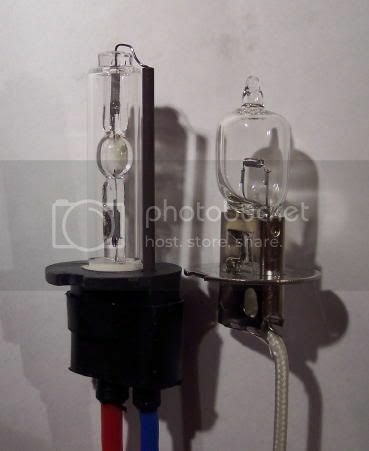 To remove the old bulb, simply pull it from the socket. Insert your new fog light bulb until it clicks into the socket. Once the fog light bulb is in the socket, reinsert the socket to the back of the fog light housing. Twist it clockwise to lock it back into place. Reconnect the electrical connector, and then put back the fender liner. When you're finished, test the fog lights to make sure the new bulbs are working properly. Figure 2. Test your fog lights. Make sure that you do not directly touch the fog light bulb; otherwise, you'll transfer oil and grease from your hands onto the bulb, which could later cause it to burn out. Toyota 4Runner 1984-1995: Why is the A/C Blowing Fog?